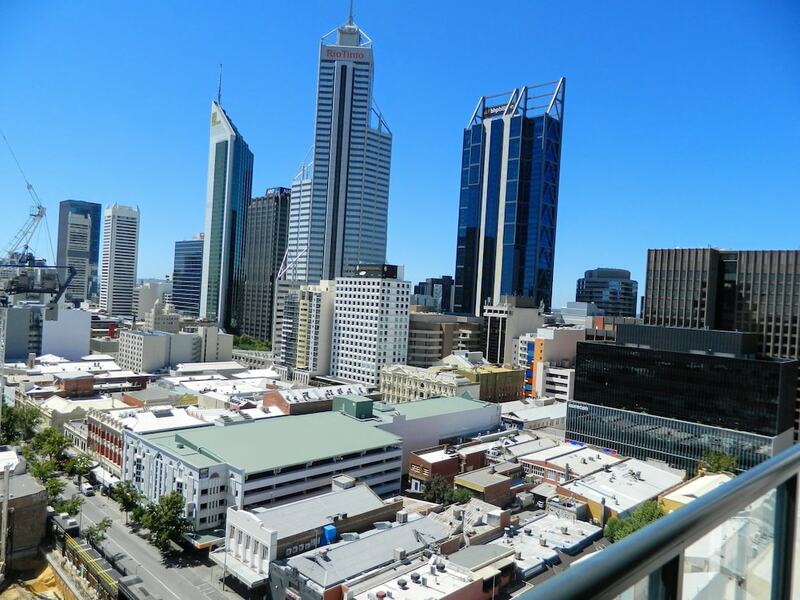 Located in Perth (Perth Central Business District), this apartment is within a 15-minute walk of RAC Arena and Hay Street Mall. This apartment is 1.1 mi (1.7 km) from Elizabeth Quay and 2.2 mi (3.6 km) from Kings Park and Botanic Garden. Make yourself comfortable in this individually decorated apartment, featuring a kitchen with a full-sized refrigerator/freezer and an oven. There's a private furnished balcony. A flat-screen television and a DVD player are provided for your entertainment, while wireless Internet access (surcharge) keeps you connected. Conveniences include a desk and a separate sitting area, and housekeeping is provided on a limited basis.